Below are some of the brands of pet food that we stock and recommend. 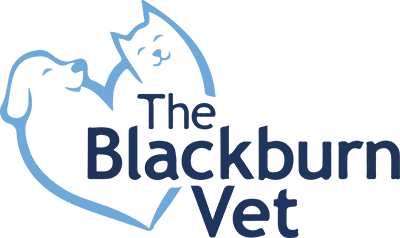 Talk to our friendly team if you are not sure which product suits your pet or if your pet has special diet requirements. Royal Canin make the most precise and effective nutrition for cats and dogs based on breed, size, age, lifestyle, weight, gender, digestion, and their genetic makeup.